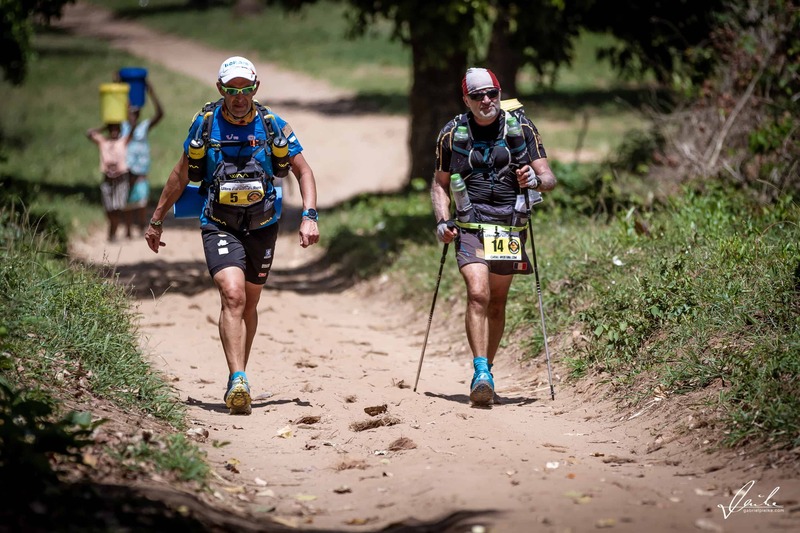 The Ultra AFRICA Race is a 220 km foot race in 5 stages, with 3600 meters of positive elevation in Self-Supported. 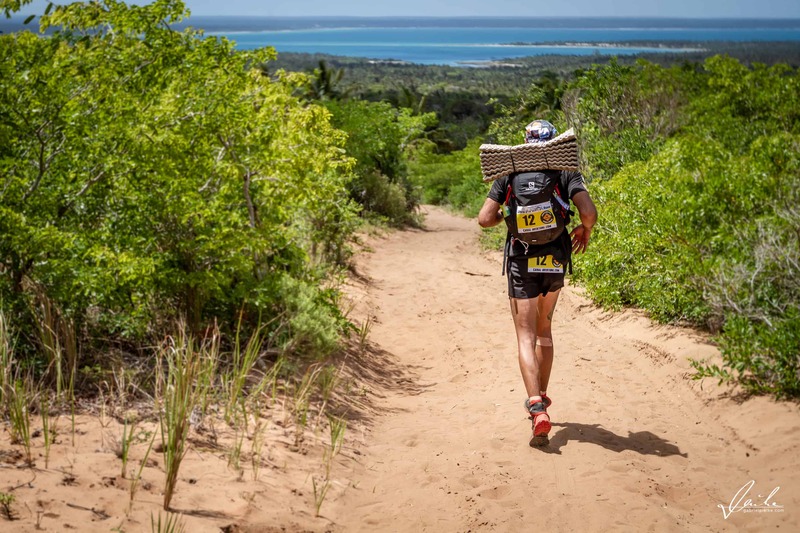 Each competitor must carry a backpack containing the compulsory equipments, food and personal equipments. 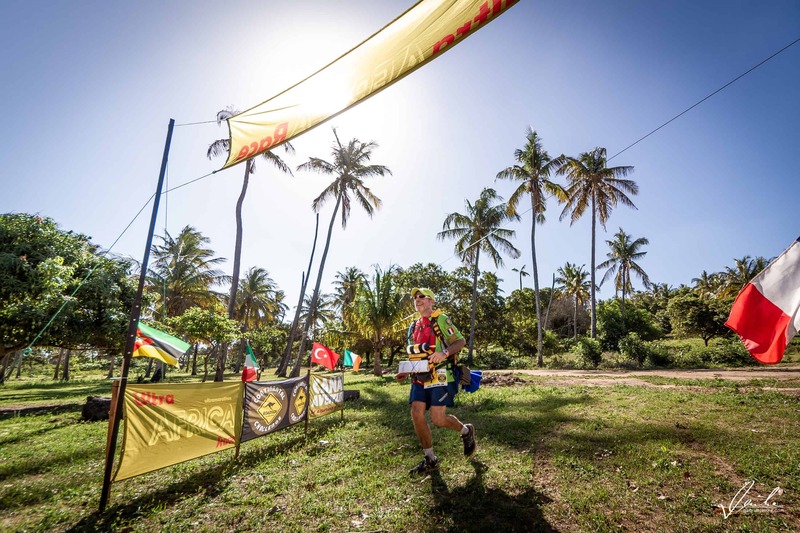 The event takes place on the African continent, in the Southern of Mozambique. 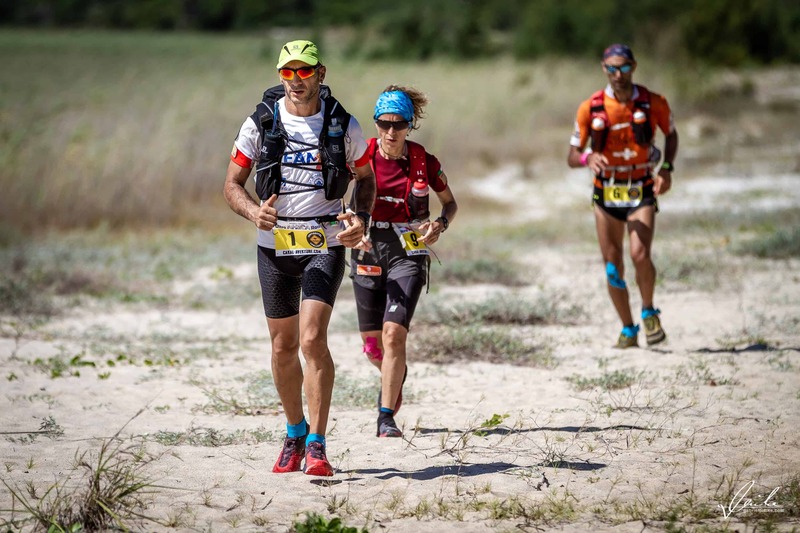 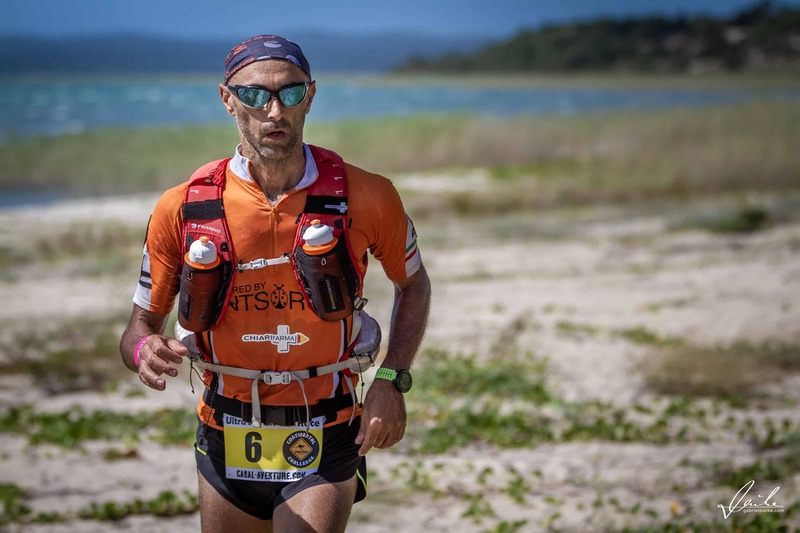 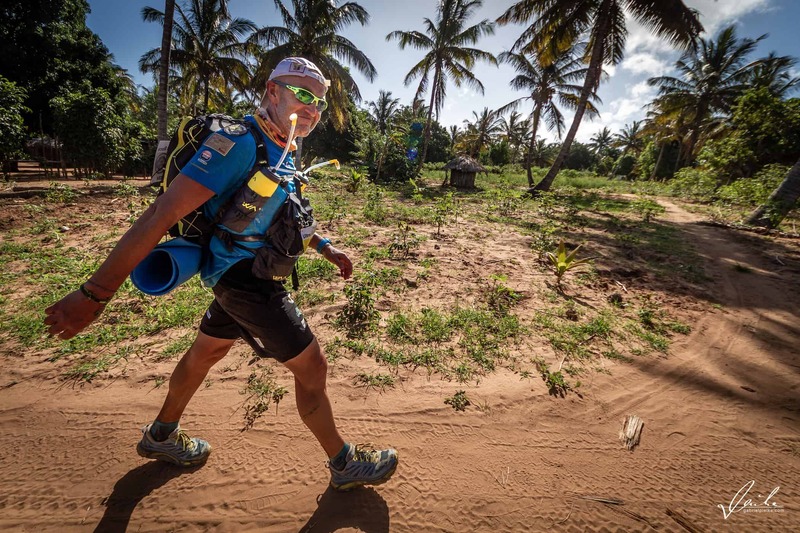 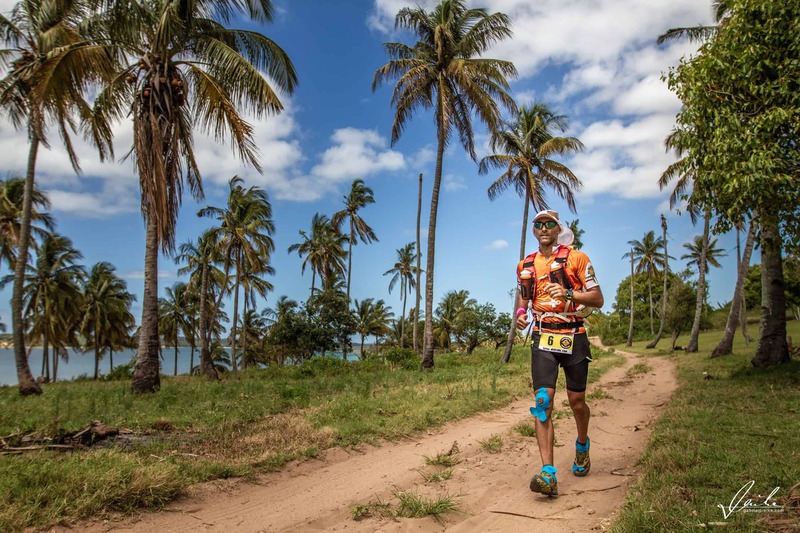 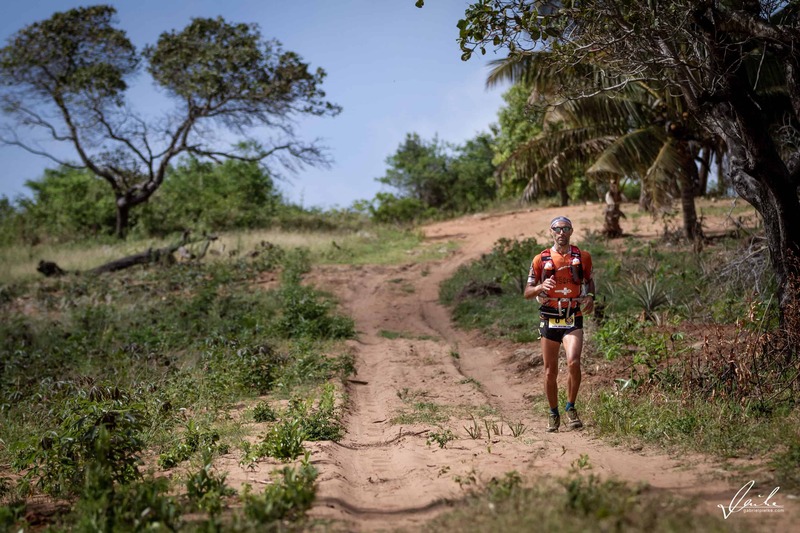 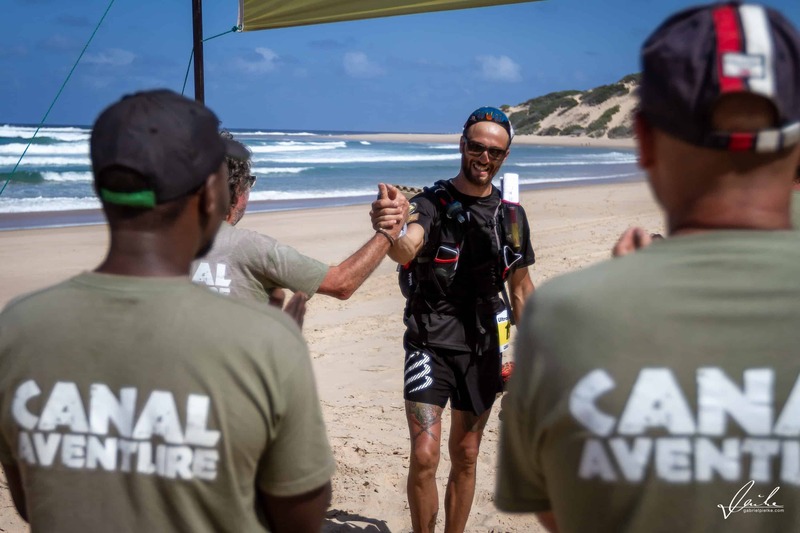 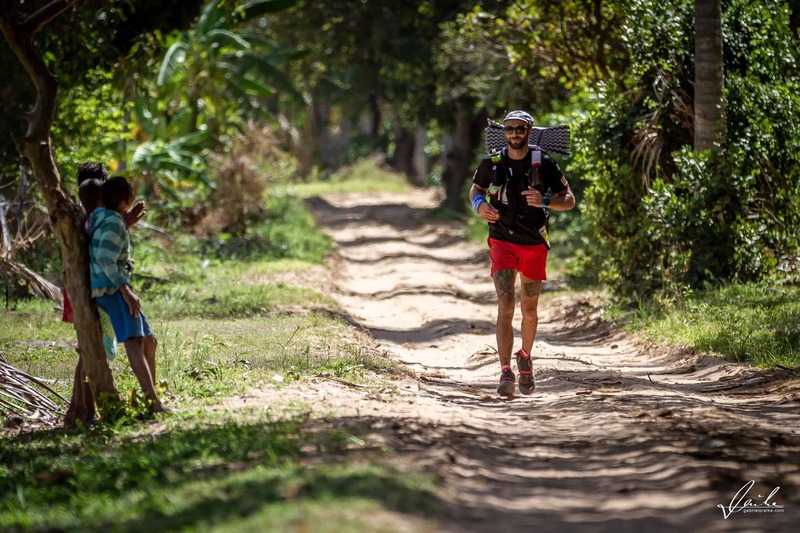 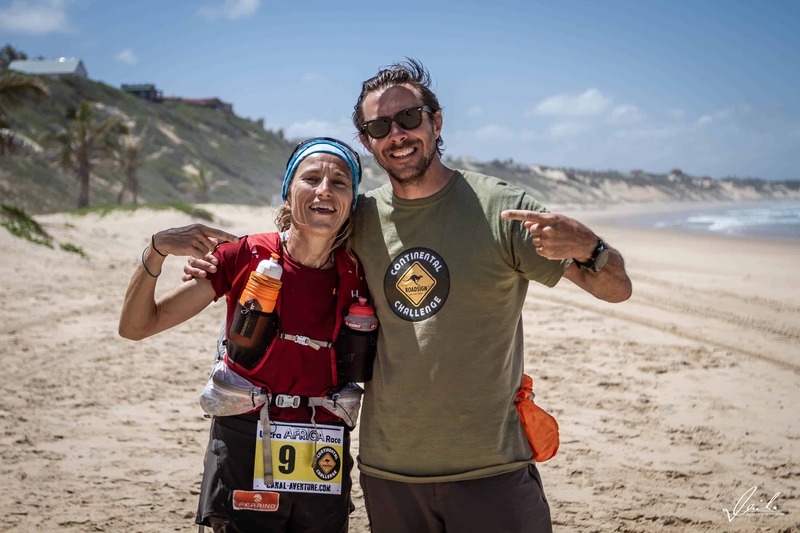 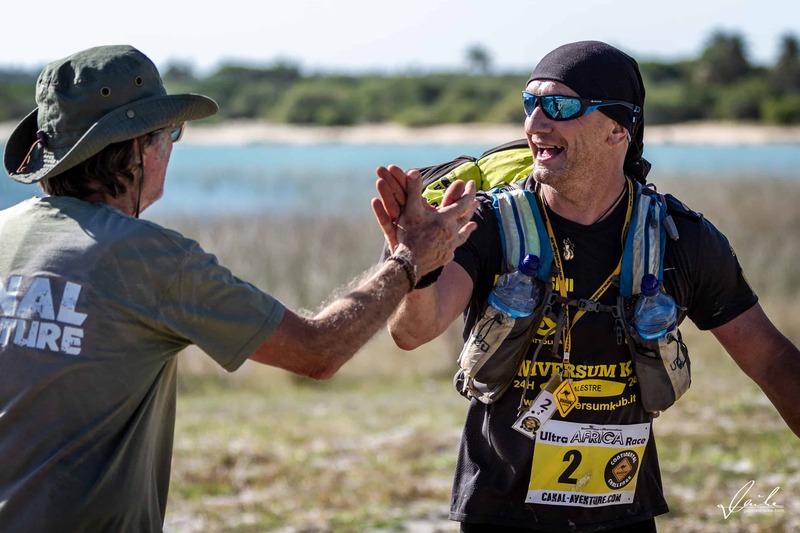 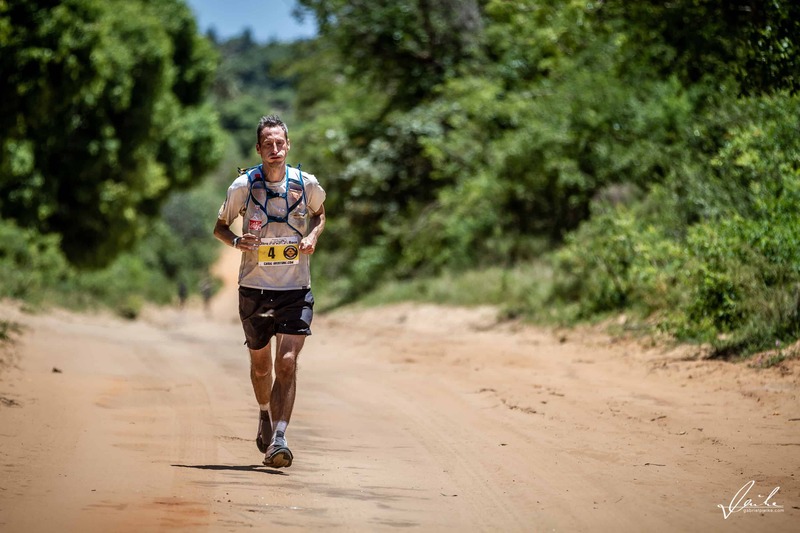 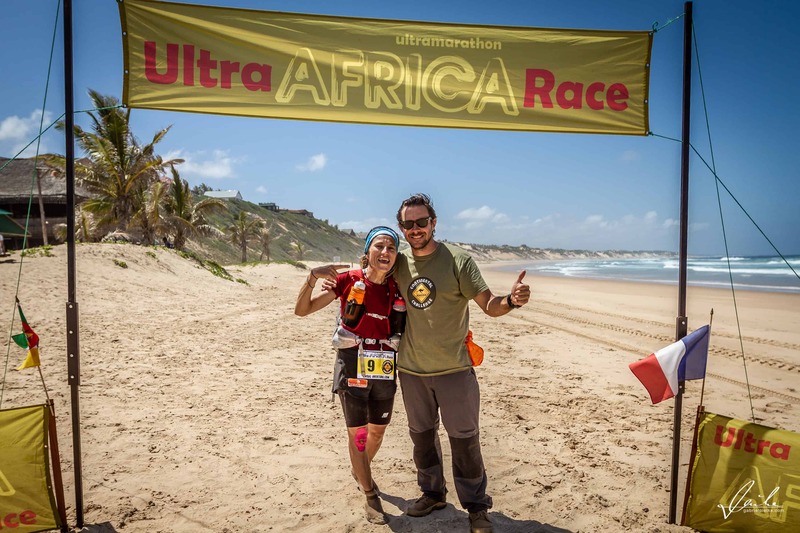 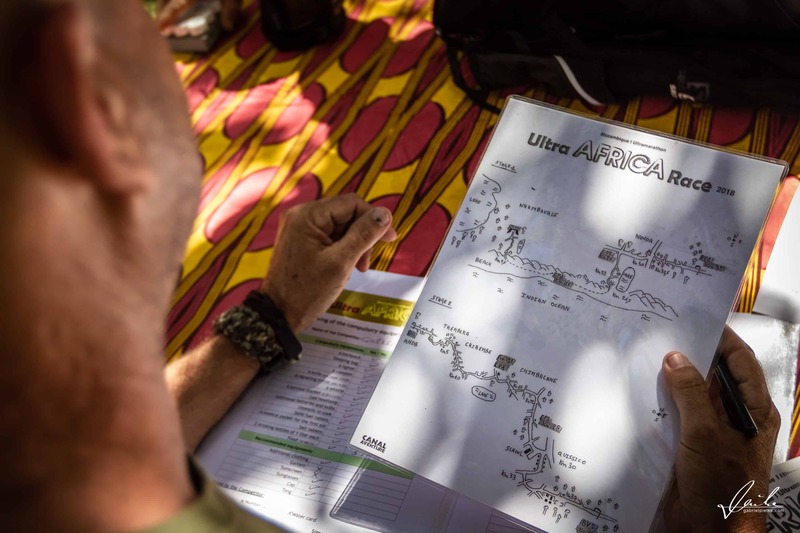 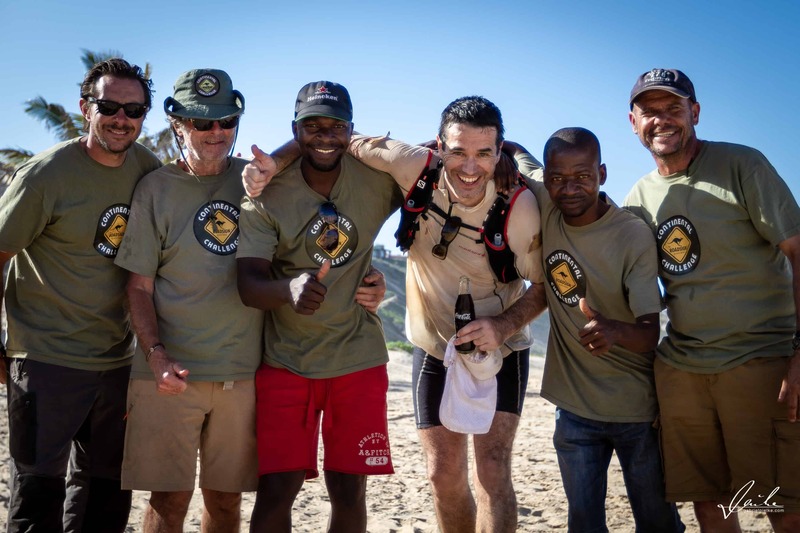 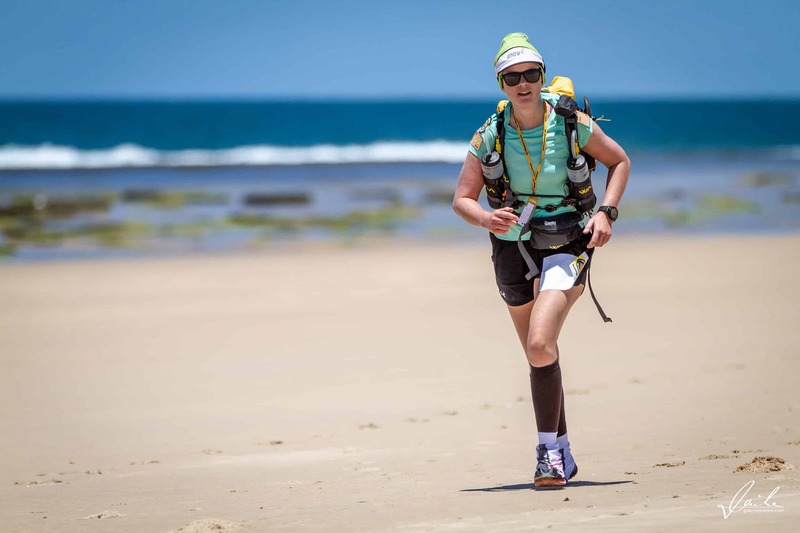 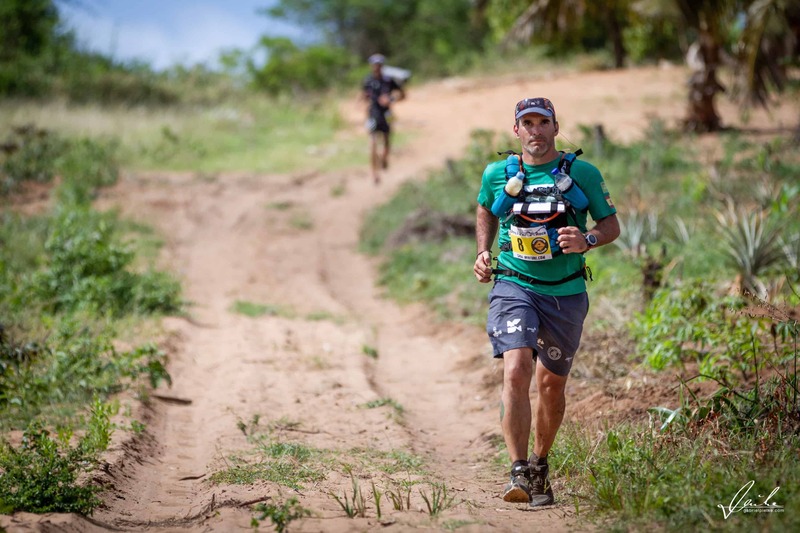 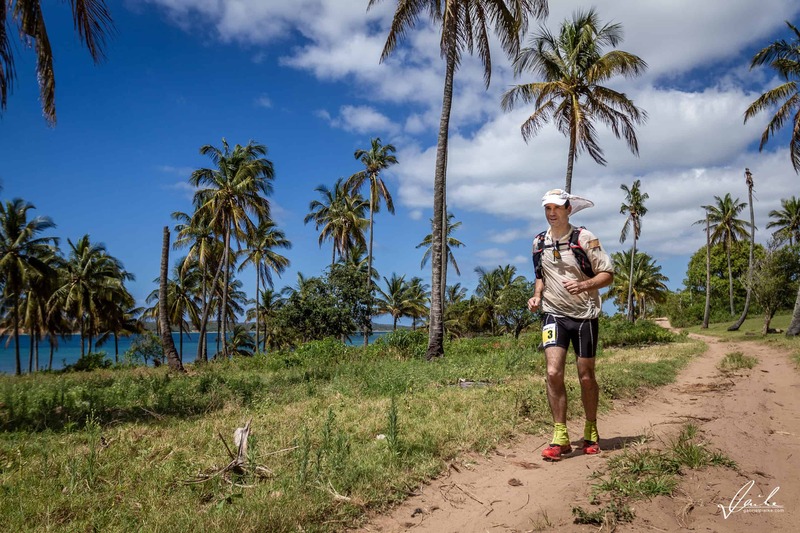 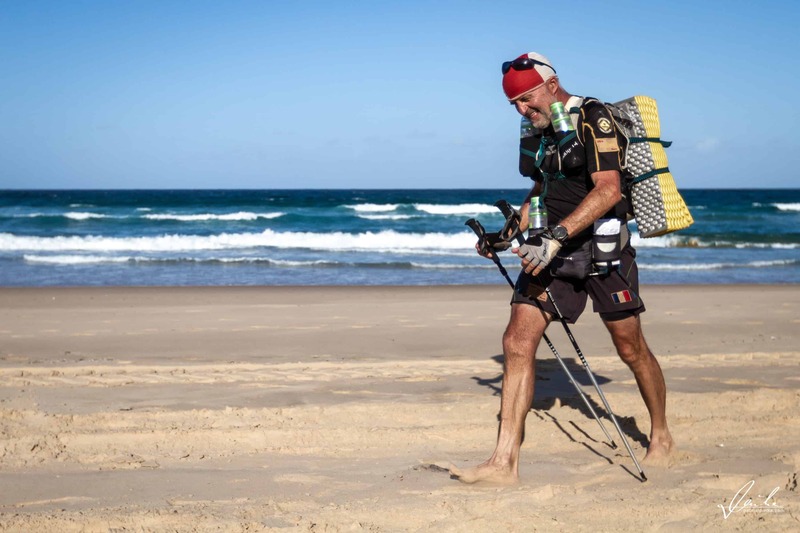 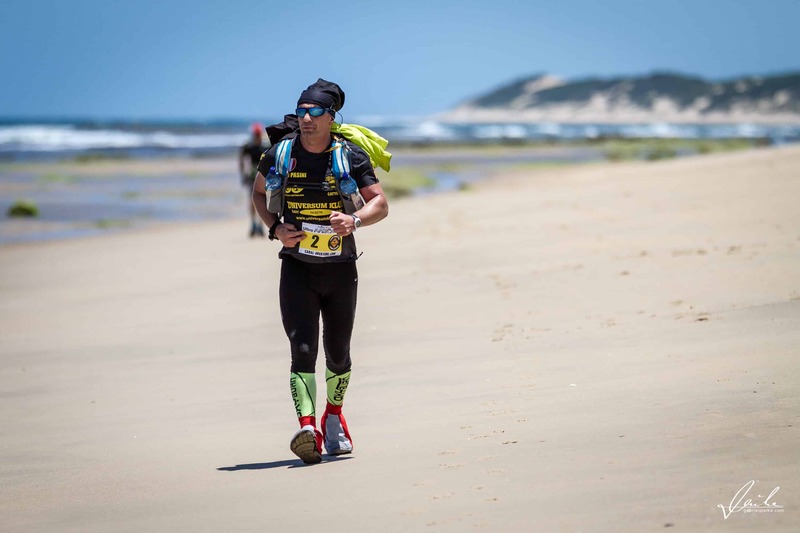 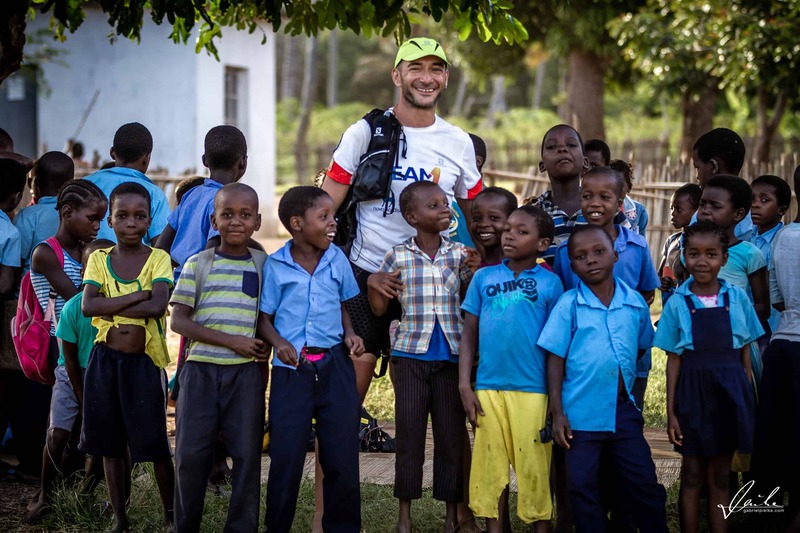 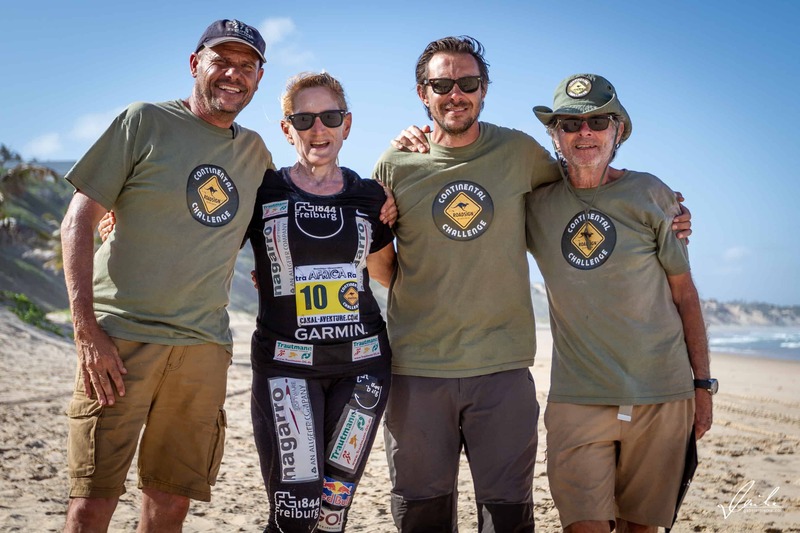 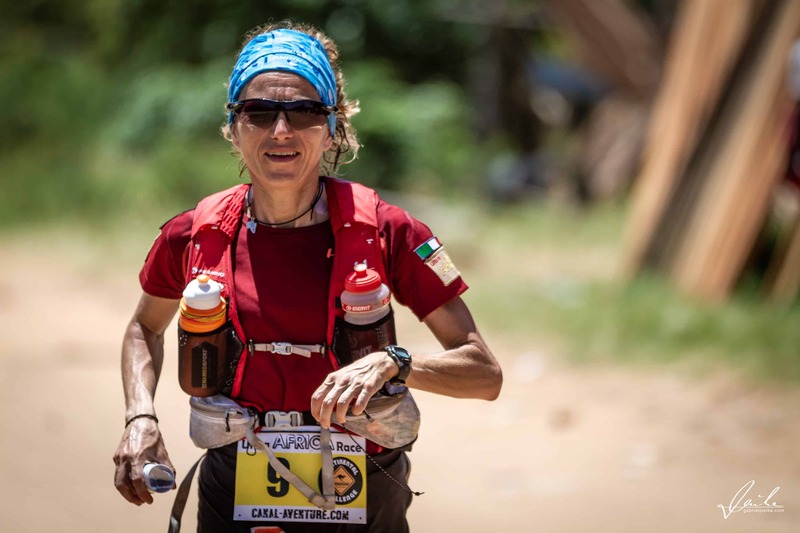 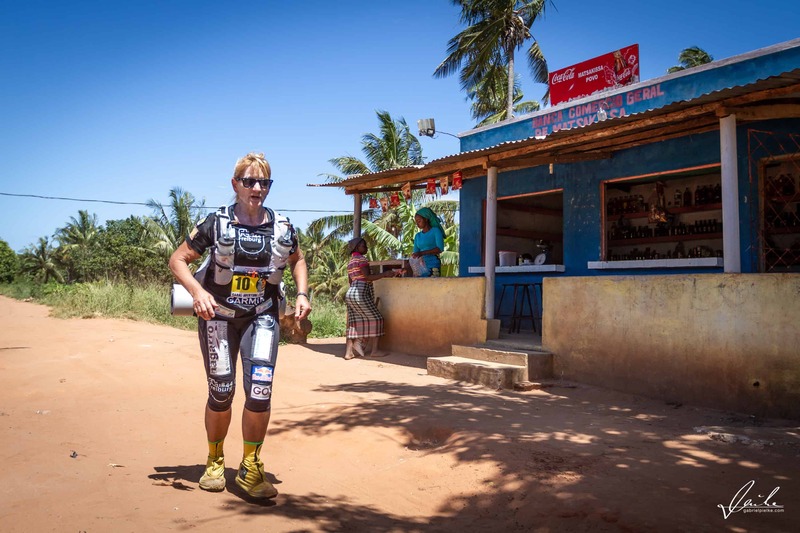 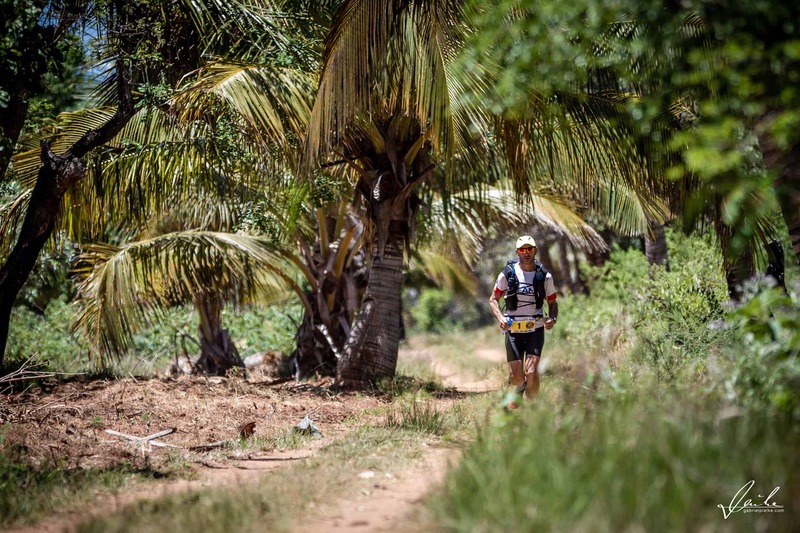 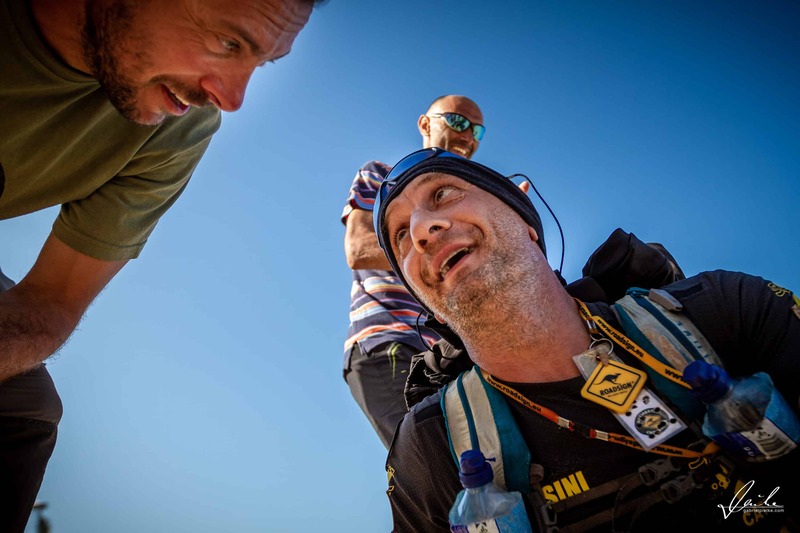 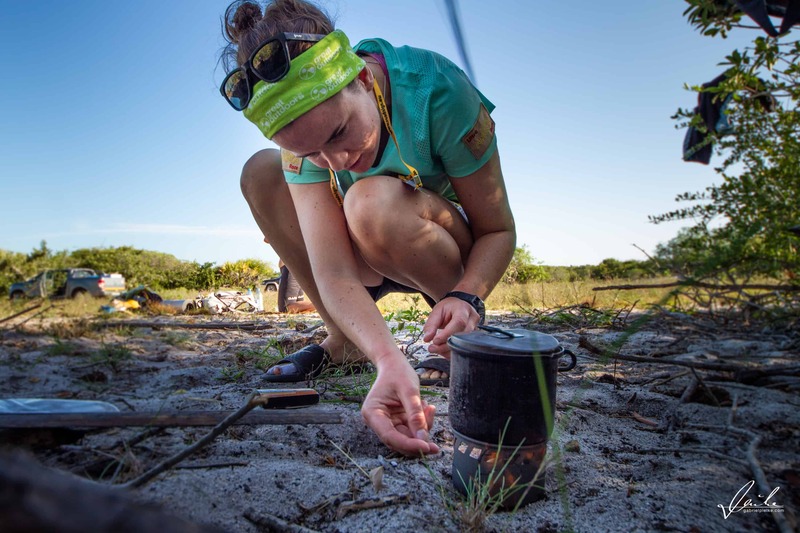 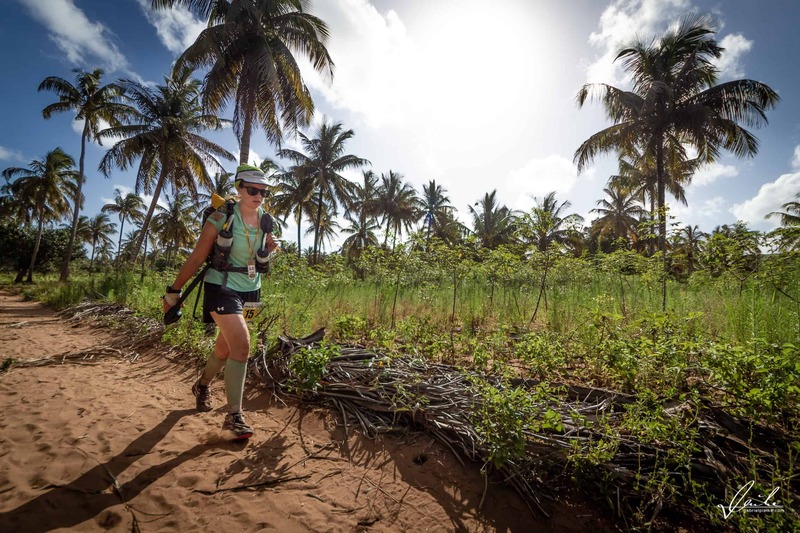 The Ultra AFRICA Race will take place in 2019 in Southern Mozambique, in the provinces of Gaza and Inhambane. 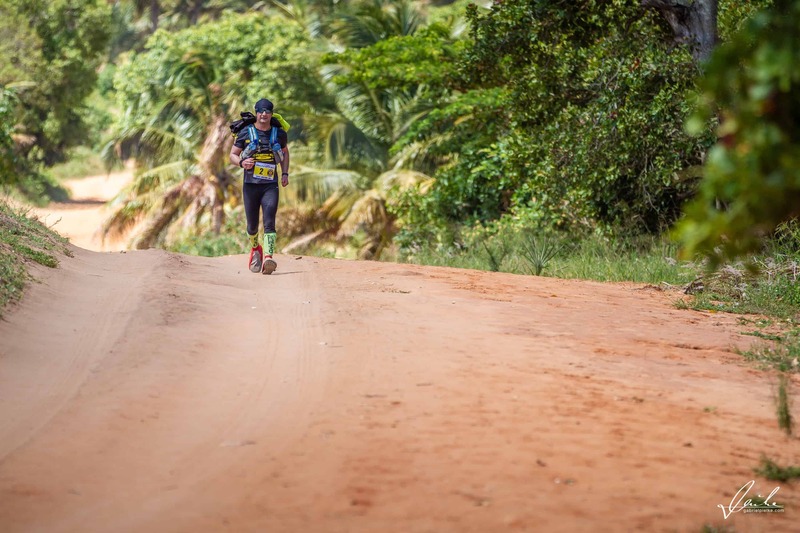 The route will take you from the shores of Lake Nhambavale to Jangamo Beach. 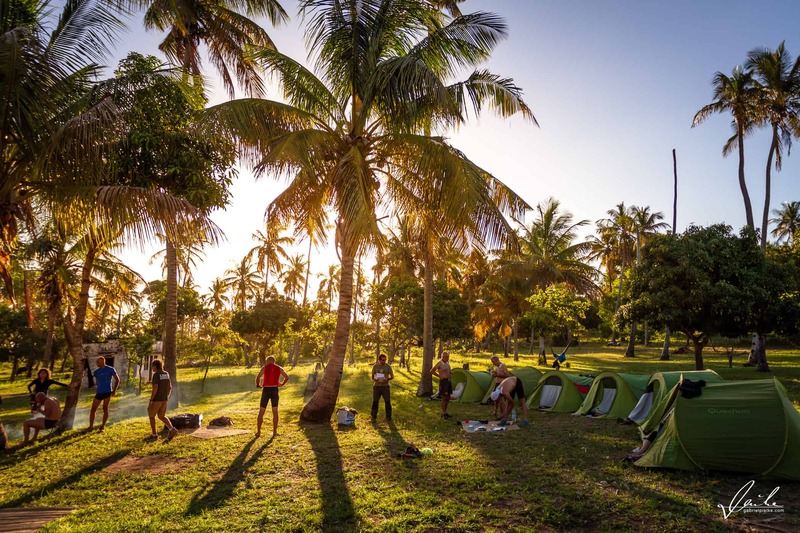 You will discover coconut forests, lakes and numerous villages nestled in the dunes at the doors of the ocean. 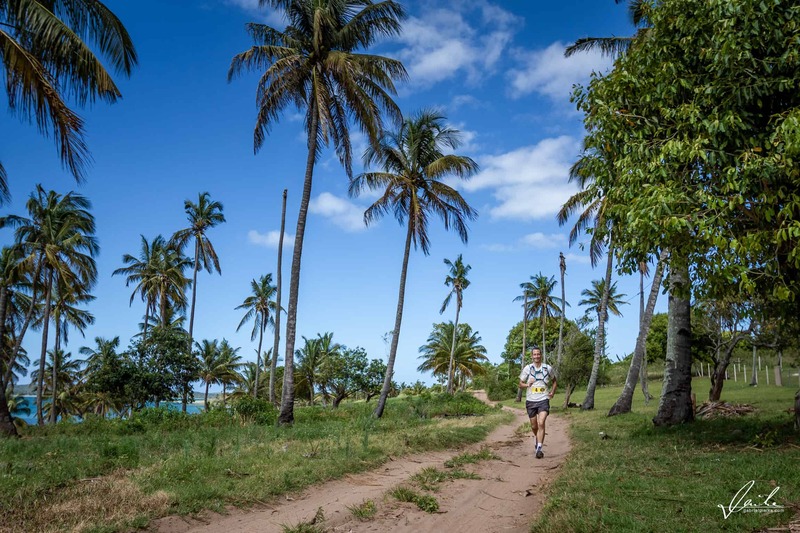 The itinerary will give you also the opportunity to discover Mozambique’s long white sandy beaches.